Luxury beach style living at it's best! 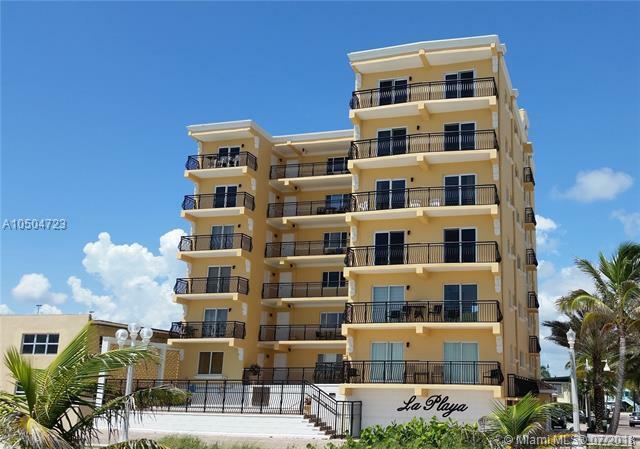 Enjoy a direct ocean view from your very own piece of paradise. 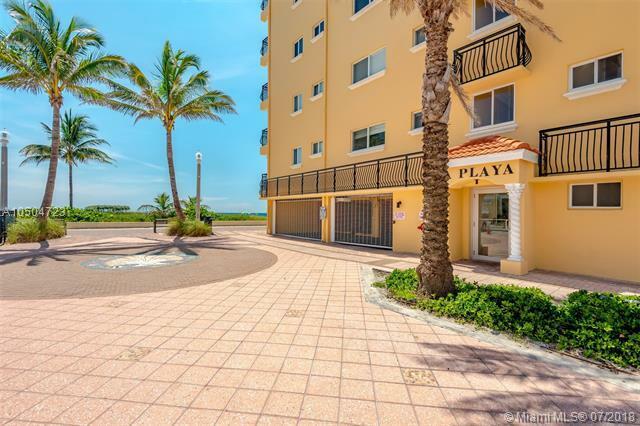 Step out your door and walk, bike or rollerblade down the famous Hollywood Boardwalk or rent a jet ski, paddle board, go parasailing or hop on the intercoastal water taxi for a day trip to Fort Lauderdale. 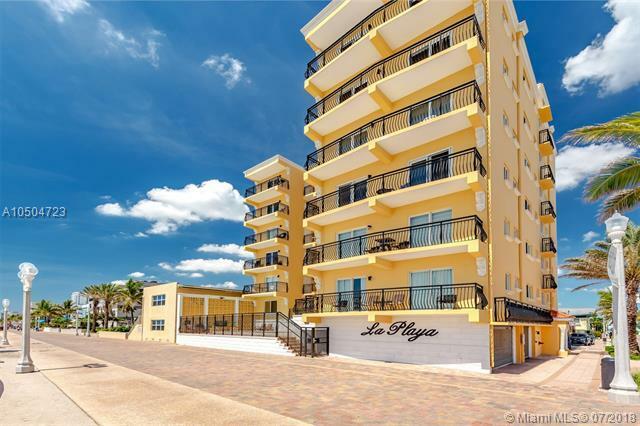 Steps aways from restaurants, bars, ice cream parlors, shopping, water park, music stage with live music every night & the new Margaritaville Resort with 5 star restaurants, spa & Flo Rider. 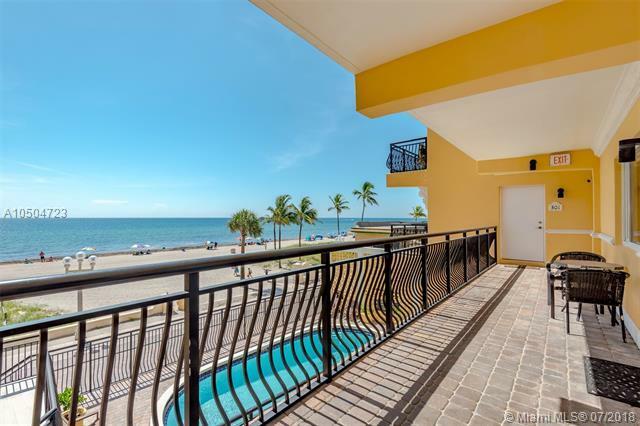 This beautiful oceanfront boutique condo features new renovations including hurricane windows, open kitchen, granite countertops, stainless steel appliances, marble & granite flooring, new bedroom flooring & plantation shutters. Ample closet space & cabinet space, new A/C & new water heater.